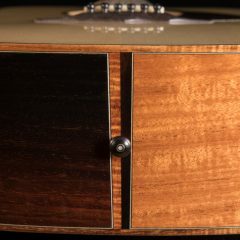 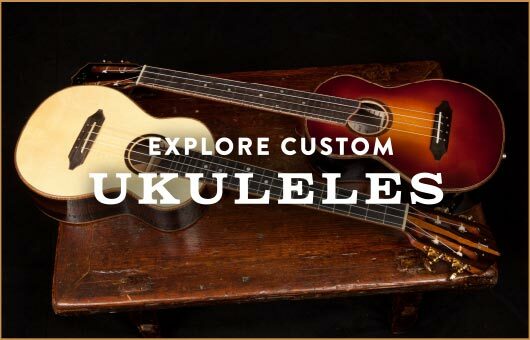 Jay crafts acoustic guitars and ukuleles one-at-a-time and to order. 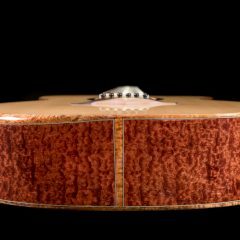 Working closely with each customer to ensure the design for their dream guitar or uke fits them perfectly is what this luthier loves to do. 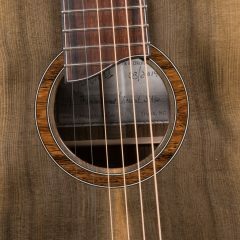 Here you will find posts on the latest guitars to get strings. 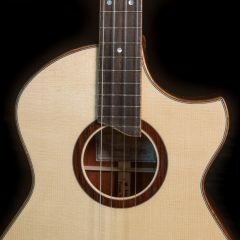 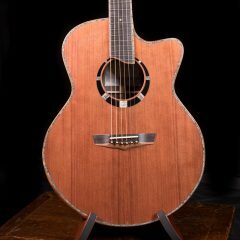 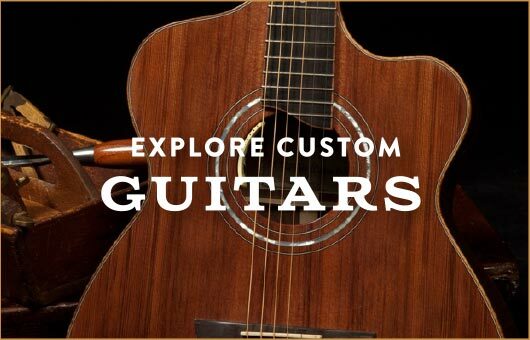 Learn more about how to order a custom acoustic guitar or take a look at our guitars for sale and that are available for immediate shipping.